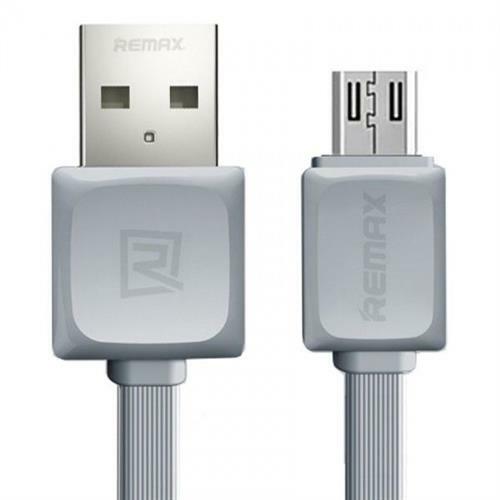 The Promate linkMate.Duo is a compactly designed dual-ended cable offering a simple solution for charging or syncing devices with different connector points. With its collapsible cable tip you can select either Lightning connector or Micro-USB prong. The linkMate.Duo charges directly from any standard USB port and supports data synching features for a multiple type of devices such as iPhone 5, iPod Touch 5th Gen, iPod Nano 7th Gen, iPad mini and iPad 4th Gen or any Micro-USB compatible device. linkMate.Duo is ideal for user who carries multiple devices and needs an efficient and compact charging tool with a minimum shuffle. 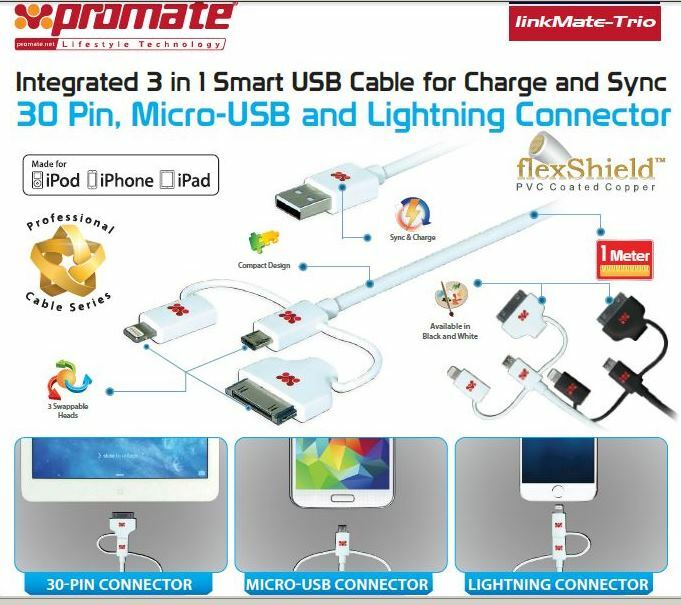 The Promate linkMate.trio Integrated 3 in 1 Smart USB Cable for Charge and Sync, Lightning, 30 Pin and Micro-USB is a complete multifunctional USB kit for many of your lifestyle gadgets. 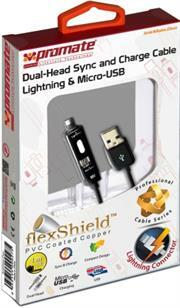 It comprises four different Charge and sync tips which you can easily interchange. Use this kit for all your daily needs such as connecting to your smartphone, lightning or 30-pin supported devices for charge, quick data transfer, file sync and even more. linkMate.trio is uniquely created from a durable flexShield material, promoting safe and protected operation. With linkMate.trio you can forget about all the cables you need to carry for your different devices. Trust linkMate.trio for it all. •One cable to charge and sync all your devices. 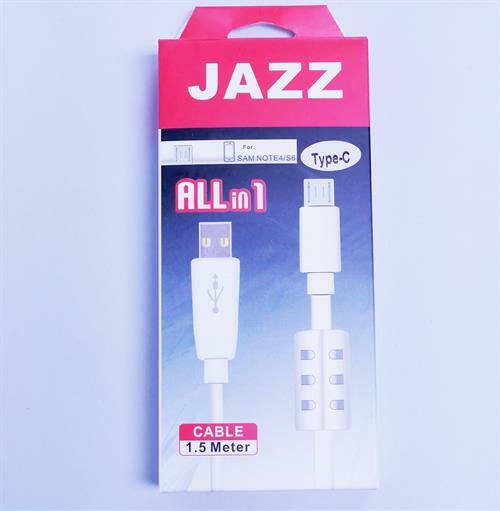 •Integrated USB, Micro USB, Lightning and 30 Pin connector. •Charges from any standard USB port. 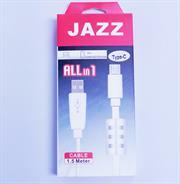 •Triple coated cable for stability and durability. •Made from plastic with shielded cable design. 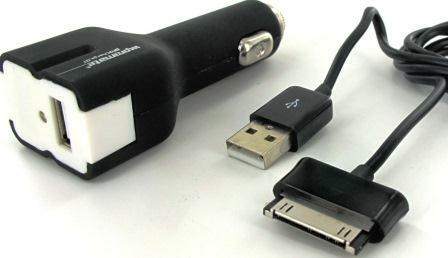 The Promate linkMate.U5 is a complete multifunctional USB kit for many of your lifestyle gadgets. 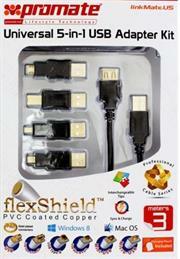 It comprises four different Gold-plated USB tips which you can easily interchange. Use this kit for all your daily needs such as connecting to your smartphone, printer, camera and other accessories for charge, quick data transfer, file sync and even more. linkMate.U5 is uniquely created from a durable flexShield material, promoting safe and protected operations with the additional advantage of an optimum 3-meter (10ft) length. 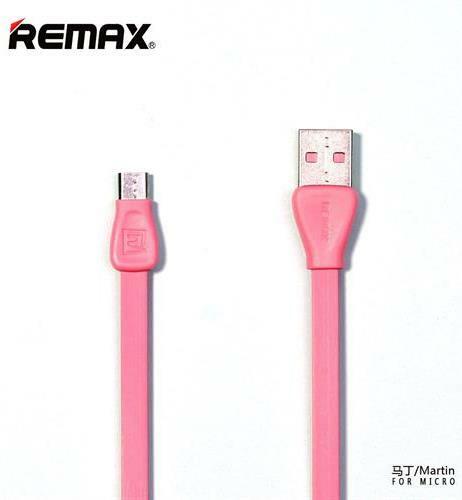 With linkMate.U5 you can forget about all the cables you need to carry for your different devices. Trust linkMate.U5 for it all. •This Kit is ideal for traveling users with multiple USB devices. 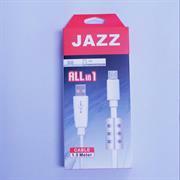 •Simply attach any of the adapters to the USB extension cable and get connected. 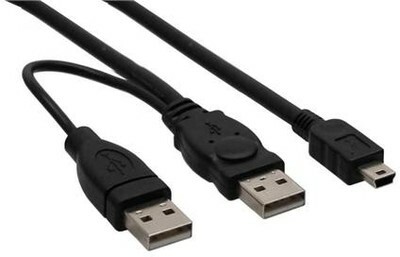 •HTC, LG, Huawei and all micro USB chargeable devices. The Promate proCharge.GT is a multifunction car charging kit for Samsung Galaxy Tab. 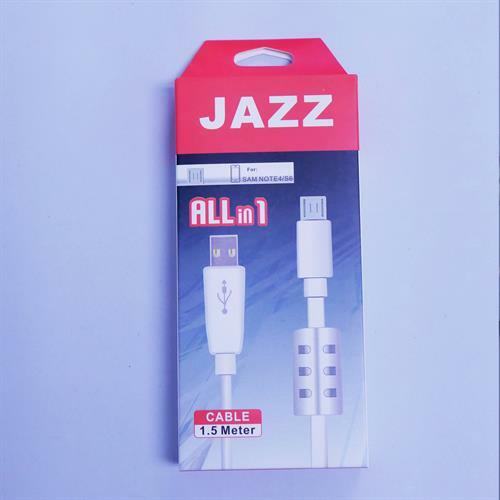 Features multifunction car charger with USB charging port and with USB to dock connector cable for iPad. Short-circuit and over-current protection for its DC compatible power from 12V~24V with LED light indicator.